As the Republicans and Democrats get ever closer to their respective national conventions, much speculation abounds as to whether there will be a brokered convention. 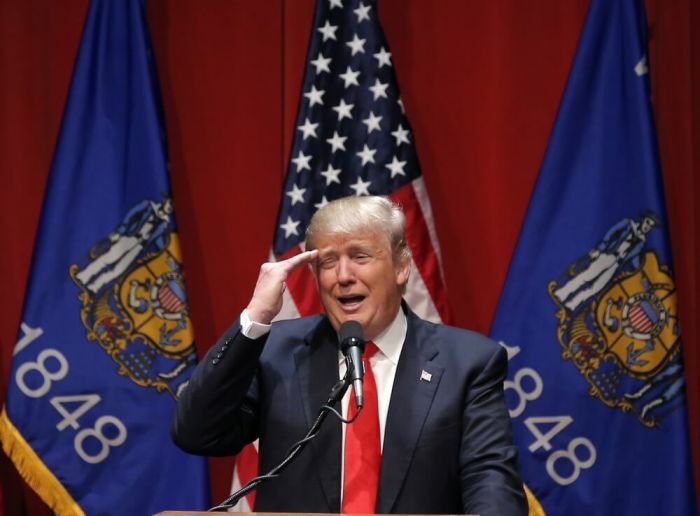 In various interviews and public statements, Republican frontrunner Donald Trump has stated that if he gets the most votes he should be the nominee, even if he fails to secure a majority of delegates before the convention. Under party rules, a candidate must have a majority of delegates to become the nominee. If no candidate has a majority on the first vote, several rounds of voting could take place before the delegates agree on a nominee. However, as history shows there have been multiple times in which the candidate selected by a major party did not get the most votes during the primary season. Below are five times when a brokered convention gave the nomination to a candidate who did not enter the convention with the most delegates. At a time when the nation was dividing over slavery, the still fairly young Grand Old Party had a brokered convention to determine its nominee. Going into the convention, New York Senator William H. Seward had garnered the most delegates, but not enough to secure the nomination. 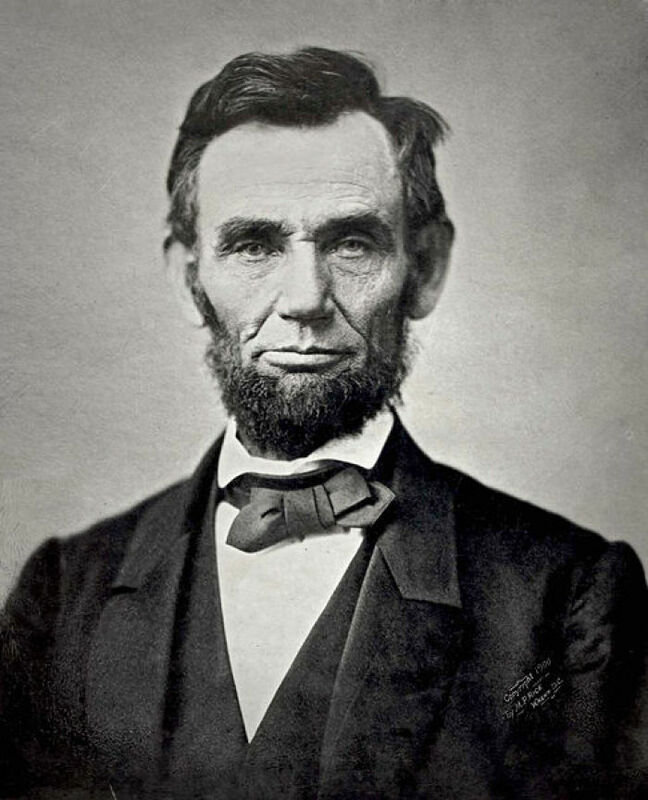 After three ballots, the delegates opted for Illinois Senator Abraham Lincoln, who had entered the convention at a distant second. Lincoln went on to win the presidency as well as win reelection in 1864 while Seward became Lincoln's Secretary of State. With the Civil War and Reconstruction ended, the Republican Party faced an internal struggle over their identity as a political movement. Divided between the cronyist Stalwarts and the reformist Half-Breeds, the primary season did not favor any one candidate for the nomination. Going into the convention, former U.S. President Ulysses S. Grant was seen as the favorite, having secured the most delegates of three candidates. However the factions within the GOP chose a compromise nominee who was not even a candidate named James Garfield of Ohio, and gave him the nomination after three days and 36 ballots. Garfield went on to win the general election, only to be assassinated less than four months after being sworn into office. Possibly the most over-the-top brokered convention, in 1924 the Democrats found themselves fiercely divided over issues like whether or not to denounce the Ku Klux Klan. 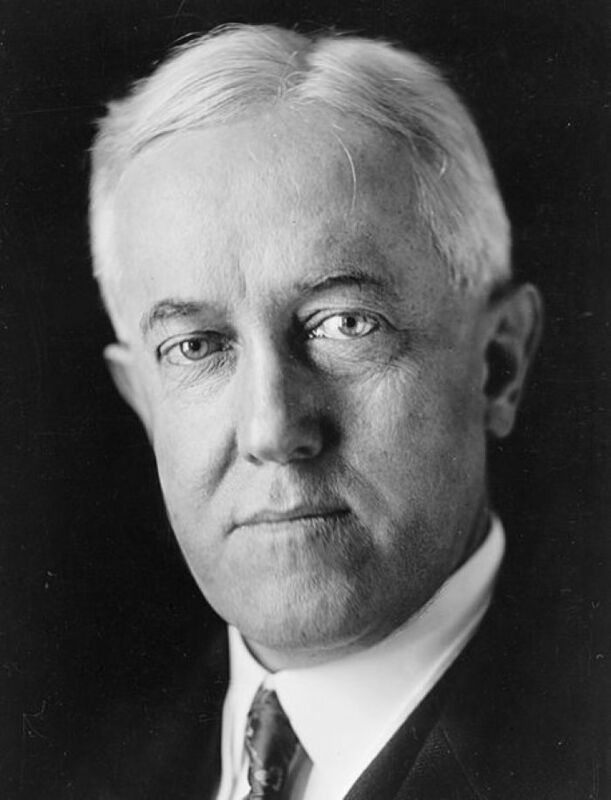 Going into the convention William G. McAdoo, a member of the Woodrow Wilson Administration whose ticket was supported by the KKK, was the frontrunner. However, McAdoo did not have the necessary supermajority to secure the nomination, in part because of a stiff challenge from anti-Klan Catholic politician Al Smith. Eventually, after a record 103 ballots placed over the span of 16 days, a compromise candidate named John Davis was selected. A corporate lawyer and diplomat, Davis went on to lose that year's presidential election in a landslide defeat to Republican incumbent Calvin Coolidge. 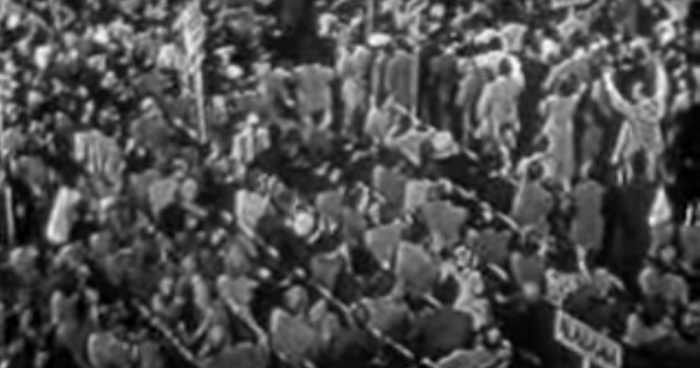 On the eve of the Second World War and during the Great Depression, the Republican Party held a brokered convention to determine their candidate for the general election. Going into the convention New York District Attorney Tom Dewey had the most delegates, however two other candidates deprived him of the needed number to secure the nomination. 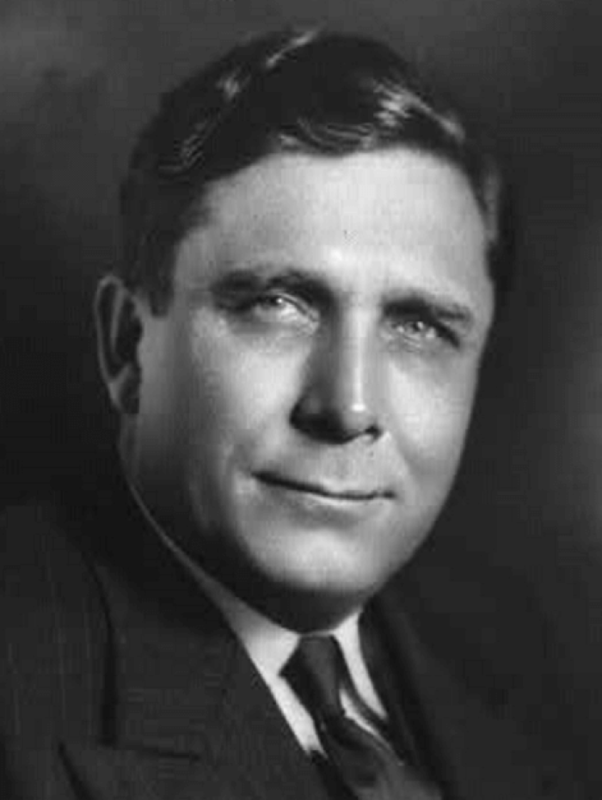 After multiple ballots the delegates agreed on a compromise candidate: Wendell Willkie, a lawyer and former Democrat who went to lose to incumbent Franklin Delano Roosevelt. For his part, Dewey later became the Republican nominee in 1948 as part of a brokered convention and lost to Democratic incumbent Harry S. Truman. For the 1952 convention, a presidential candidate running in the Democratic Party had to get a majority of 1,230 votes to secure the nomination. Going into the first ballot, Senator Estes Kefauver of Tennessee held a commanding lead against the over a dozen names, including the distant second Adlai Stevenson. 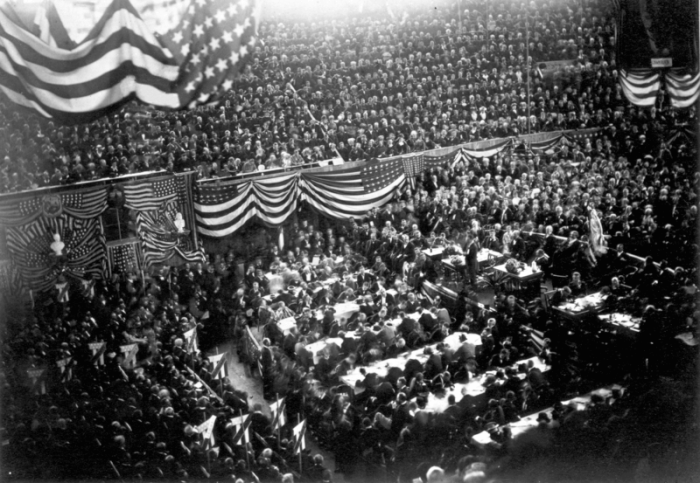 However, during the course of the three ballots Stevenson gained large numbers of delegates as former President Harry S. Truman and others lobbied on his behalf. While Stevenson went on to lose that year's election to Republican Dwight D. Eisenhower, the Democrats selected him again in 1956, wherein he lost once again to Ike. Will This Year's Republican Convention Be Like 1880?